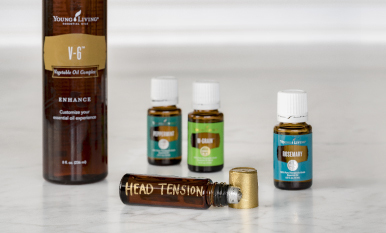 This is the first article of a two-part series on how to incorporate Young Living essential oils and essential oil-infused products into an exercise routine. This post will focus on the pre-workout. At least 30 minutes before each workout, it is important to increase the amount of water you consume. 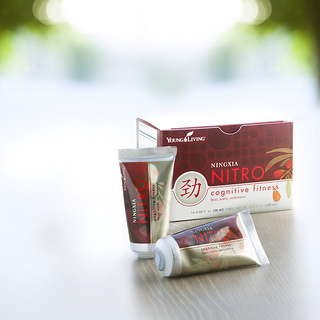 Supplement this with your choice of NingXia Red® for added nutrition, NingXia Nitro™ and Slique™ Tea to increase alertness, and a clear capsule with 4-6 drops of Lemongrass essential oil to get ready for your workout. These products work together to help improve energy and endurance and increase thermogenics in the body. Immediately following this preparation, it is important to warm up the body to prepare your muscles for the workout. If your muscles are sore, gently rub a few drops of Peppermint essential oil onto the affected area to help soothe the minor discomfort. As with any workout regimen, a healthy diet and proper technique will help you achieve your fitness goals. NingXia Red: NingXia Red’s cascading energy and nutrient-rich formula is a perfect way to prepare for any workout. 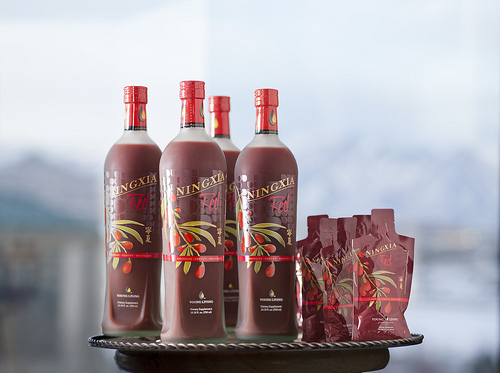 NingXia Nitro: NingXia Nitro is an all-natural way to enhance physical performance. Not only does it deliver a unique combination of B vitamins, essential oils, and green tea extract, but it also contains Bioenergy Riobose®, a premium ingredient clinically proven to increase energy, accelerate recovery, and reduce fatigue and muscle pain. Slique Tea: By providing a rare blend of jade oolong leaves, ocotea, and frankincense powder, Slique Tea is a delicious beverage that provides a natural energy boost. 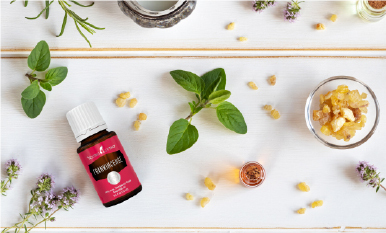 Slique Essence Essential Oil Blend: Young Living’s Slique Essence essential oil blend contains a unique combination of grapefruit, tangerine, lemon, spearmint, and ocotea essential oils that uplifts and energizes. Lemongrass Essential Oil: Lemongrass essential oil contains high levels of citral, a compound that may support thermogenic activity in the body when consumed. Peppermint Essential Oil: When ingested, Peppermint essential oil supports digestion and may improve concentration and mental acuity. When used topically, it soothes sore muscles. 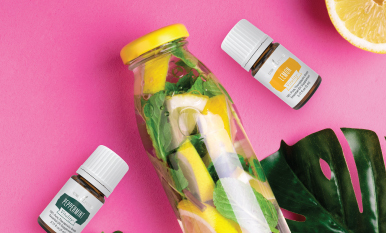 In the next article of our two-part series on essential oils and exercise, we will focus on Young Living products that can assist you during your workout and post workout. Please share with us any other pre-workout essential oil secrets you may have by leaving a comment!